'You are goin' to be loved,' she said. 'Loved by a lot o' folks - strangers shall become friends - people all over…' The gypsy's prophecy, made to the author of Lark Rise to Candleford before her famous trilogy had been published, indeed proved to be prophetic. Flora Thompson's books have a unique place in English literature, as a record of the life of the rural poor at the end of the nineteenth century, told from direct personal experience. 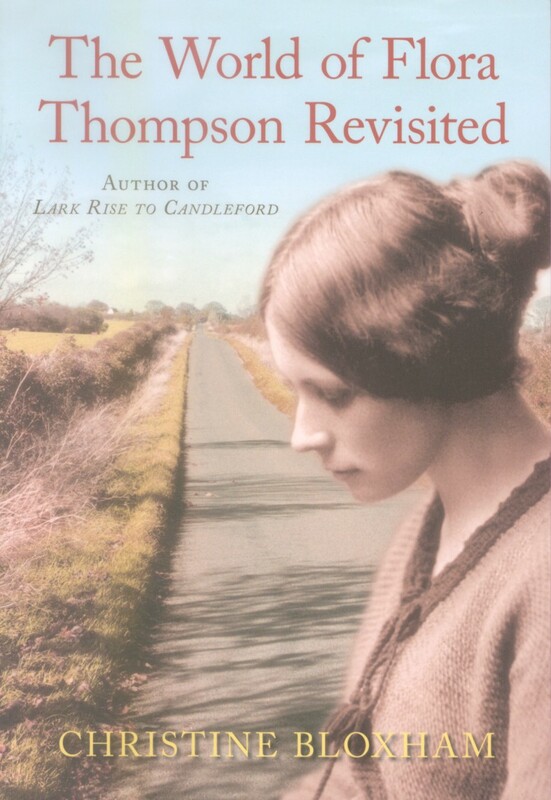 This account of Flora Thompson gives particular emphasis to her roots in the Oxfordshire countryside, making illuminating links between the communities and people depicted in her books and the actual towns and villages and their inhabitants which she knew. The author has used her deep knowledge of the history of Oxfordshire, its parish registers and census returns, to open up for today's readers the world of Flora Thompson. Since the first publication of the book nine years ago, Christine Bloxham has continued researching Flora's life, unravelling many further interesting details. This new edition includes fresh material along with additional new photographs and coincides with the sixtieth anniversary of Flora's death. Though born in Sussex and brought up in London, Christine Bloxham has been in Oxfordshire for more than 25 years. After graduating in history from Leeds University, she worked in museums for 14 years, latterly as assistant keeper of antiquities at the Oxfordshire County Museum. Now she is an author, lecturer, embroiderer and craft teacher. This is her fifth book on local history.